Pewds has been all over the news recently, with users across the globe watching his neck-and-neck race for YouTube's top spot with Indian music record label T-Series. The court reportedly ruled that the sarcastic jibes directed at the Indian music titan T-Series and its top management were derogatory and “racist, abusive in nature”, prompting a real Twitterstorm among the Swede’s fan base. The vlogger himself weighed in by saying that it was nothing but light-hearted humour. 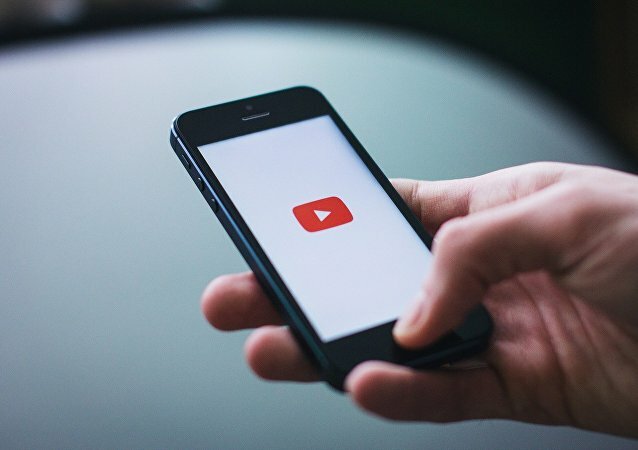 YouTube's decision to shut down the comments section on its Tuesday livestream of the House Judiciary Committee's hearing on white nationalism highlights the difficulties of moderating hate speech online, technologist Chris Garaffa told Sputnik. Some content creators feel like they are being pushed away from YouTube because of what they describe as its tough censorship policy, which demonetises their videos and leaves no point for them to keep working on the platform. 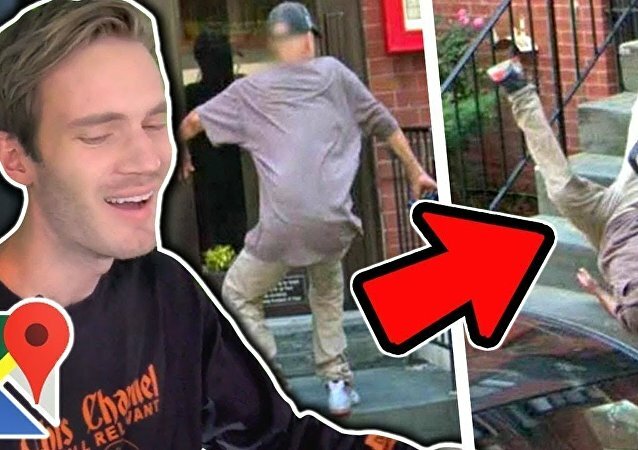 Despite the jesting tone, it is not obvious, if PewDiePie was talking about legal issues just for fun, as the YouTuber was often pointing out the problems caused by the copyright system. The news comes as social media giants Facebook and Twitter have been urged to curb hate speech and extremist content on the internet following the Christchurch massacre in New Zealand, which claimed 50 lives. 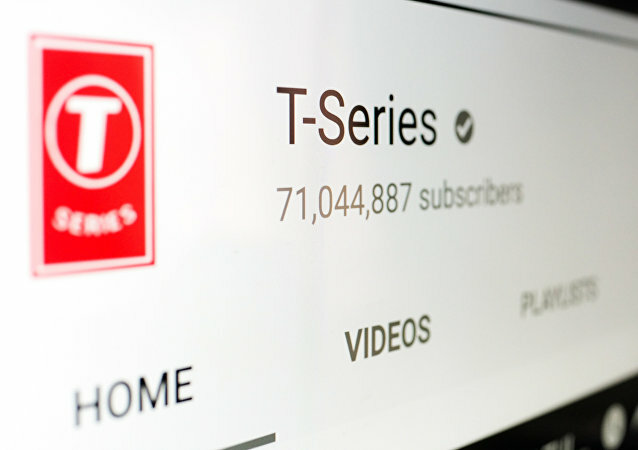 Earlier in the day, Felix Arvid Ulf Kjellberg, more commonly known as Pewdiepie, officially conceded defeat to T-series in the 'most subscribed YouTube channel' standoff. The battle between two top YouTube channels is finally over, Felix Arvid Ulf Kjellberg, a.k.a. Pewdiepie, has officially conceded defeat to T-series in the 'most subscribed YouTube channel' standoff. However, the sportsmanlike gesture was decidedly tongue-in-cheek. Felix 'PewDiePie' Kjellberg, one of the most popular bloggers on the site, with over 91 million subscribers, is in an ongoing battle against Bollywood's T-Series to keep his Youtube crown, and is getting ready to break the 100 million-subscriber barrier. Is it ‘Far Too Convenient' to Blame Influencers & YouTubers for Society's Ills? Brenton Tarrant, who killed 50 people in massacres at two mosques in New Zealand earlier this month, shouted "Subscribe to Pewdiepie" before the attacks. 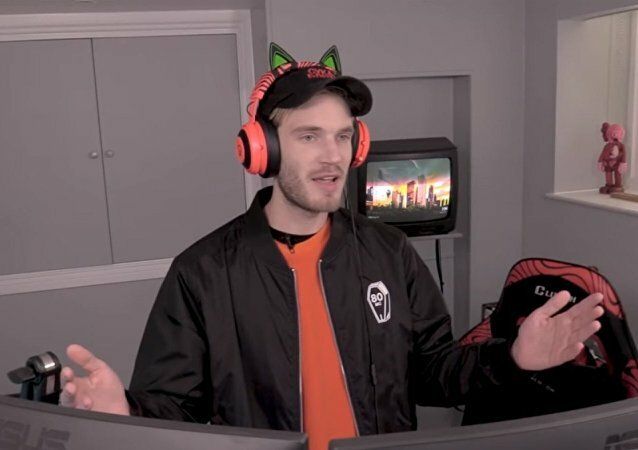 Pewdiepie said he was "sickened" by the attack but Sputnik looks at just how much power influencers and YouTubers have in 2019. A jump in the subscriber base rode on her soon to-be-launched web-series “If I Could Tell You Just One Thing”, set to be premiered on Wednesday on YouTube. She will be seen talking “Oprah-style” to three inspirational women: fashion icon Diane Von Furstenberg, Olympic gymnast Simone Biles, as well as rapper and actress Awkwafina. 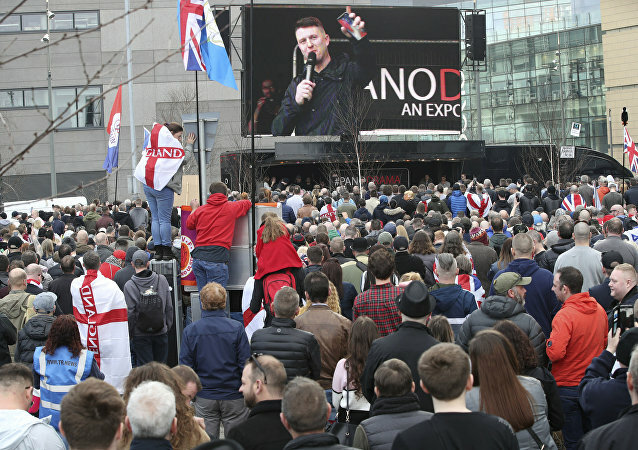 She was running the "Fantastic Adventures" channel on YouTube, which was eventually blocked by the platform and disconnected from the monetisation system as soon as information about the arrest was received. The audience of the channel included about 800,000 people and it received at least 250 million views. On 15 March, a 28-year-old Australian shooter launched an attack on two mosques in Christchurch, New Zealand. President Erdogan's tough remarks on the assault prompted Canberra to summon the Turkish ambassador. Speaking to Sputnik, former Minister of European Union Affairs Egemen Bagis shared his opinion on the forces behind the attack. 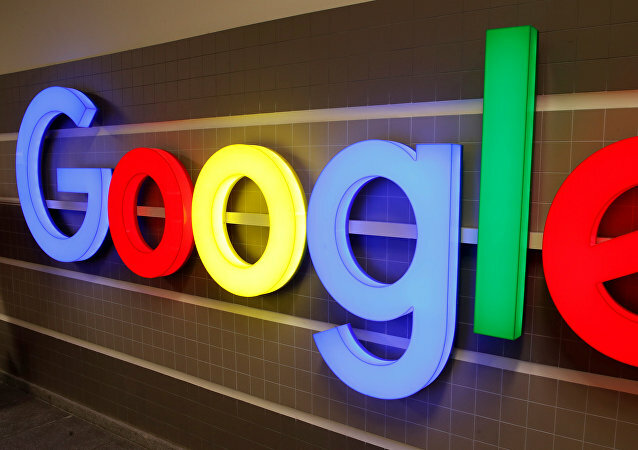 This is not the first time Google employees have forced the top management to alter the company's policies towards certain issues. Last time, some of them were offended by the use of word "family" in an internal presentation and pressured the company to avoid its use in the future.